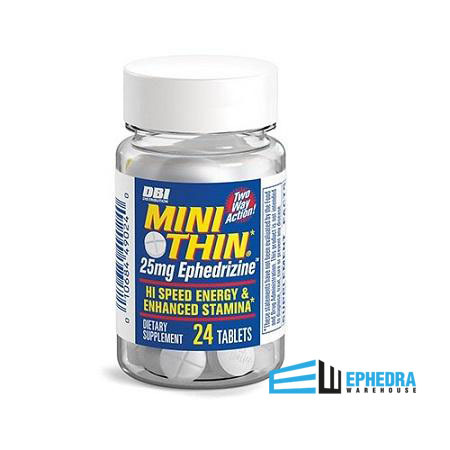 Mini Thin diet pills aren't ordinary diet pills. The powerful blend of natural ingredients was designed to completely alter a dieter's approach to food and how they metabolize calories*. This special blend of ingredients in Mini Thin can help in a number of ways, offering benefits to both new and experienced dieters. Diet plans only work if they are followed, and so, food is most often the biggest obstacle in the way of weight loss. First of all, this diet supplement is designed to control the appetite, by doing so, it allows dieters to fully embrace their plan without any worries about cheating themselves. * With the support of Mini Thins, dieters could find it possible to totally change their entire outlook on food, helping to create a more balanced and sustainable approach towards eating. * Food can go from your worst enemy to your greatest ally in your fight to lose the pounds. Shedding that weight is not enough, though, you need to keep it off too! The Corynanthe in Mini Thin diet pills may also help to support the energy levels of the dieter. * Since diets can make a person feel drained, it's essential to have some energy support. These ingredients can help the dieter feel a sustained level of energy throughout the day, which can ensure they make it to the gym regularly for workouts. * In doing so, they may be able to burn even more calories and see results even more quickly. 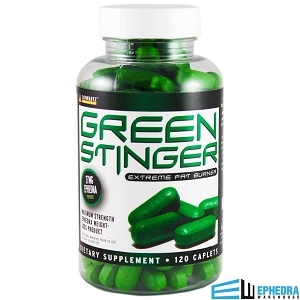 Those dieters who have had troubles with yo-yo dieting also may say that Mini Thin diet pills are a better choice for their weight loss goals. With the proper energy and appetite support, the average dieter can change food from biggest obstacle to weight loss to a weapon in the fight against body fat! By learning how to eat healthier, you too can create new habits that will sustain your weight loss and your health for years. Once your time with Mini Thins is up, you'll find that the good eating and exercise habits that you developed can stay with you! Mini Thin diet pills have been said to be safe and effective when taken properly. The directions suggest a dieter take one capsule up to three times a day, with no more than three capsules being taken in a 24 hour period. If a person decides to take more, this can increase the risk of side effects, including restlessness, anxiety, shakiness, and insomnia. When a person is sensitive to caffeine, it's recommended they start with just one capsule a day to see how their body responds. Over time, they can increase their dosage to the three capsules per day recommendation. Once a person has almost reached their weight loss goal, it's recommended they stop taking the diet pills before starting a new schedule or diet plan. Taking a month off the diet pills will help ensure they are still effective for weight loss. The Mini Thin diet pills are not recommended for those who may have chronic health conditions, are pregnant, are breastfeeding, or who are on MAO inhibitors. Just as with any new medication, it's a good idea to talk to one's doctor before adding a supplement to one's diet. Everything I needed it to be. Extra energy and decreased appetite. I usually crave junk in the afternoon and evening and with this I dont have the urge anymore. I dont get the shakes and dont have a problem going to sleep at night. I am enjoying the energy along with my decreased appetite. I am an emotional eater, and since I started taking the Mini Trim 25/100, my cravings are down and I'm not craving 'sweet foods' like I used to. My energy lasts for hours too! I only needed 1 a day to experience decreased appetite. 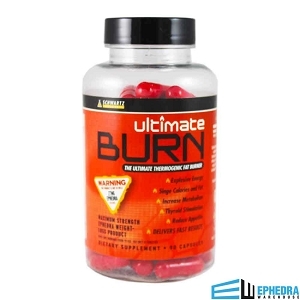 Fairly expensive, but work better than any other ephedra product I've ever used. Good product, good appetite suppressant during daytime hrs. Need appetite suppressant support of evening hrs. This was exactly what I needed. Due to meds my metabolism felt like zero and so was my mood...this lifted and helped curb my cravings enough to get going again after years of blah.